Please join us for a celebration of Holy Communion and a Bible Study. 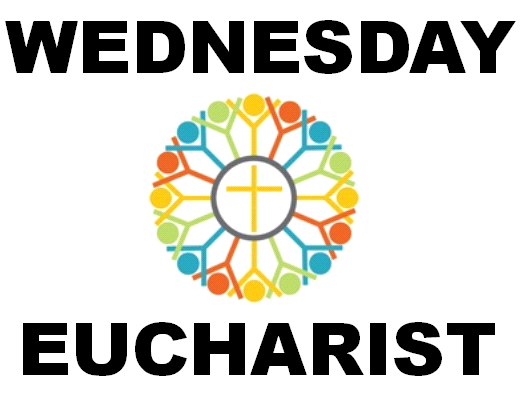 We meet every Wednesday at 10am in the Lounge in the Church Hall, (not in the Side Chapel at St Paul's Church) for a time of prayer and fellowship followed by morning tea. Questions and comments are welcomed, come on your terms and be blessed.